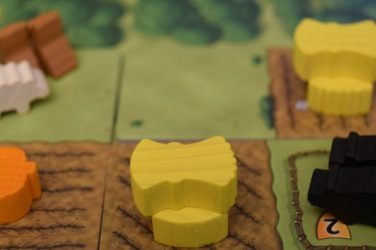 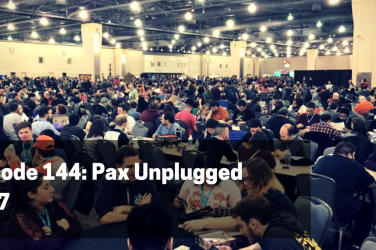 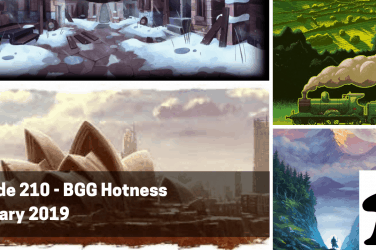 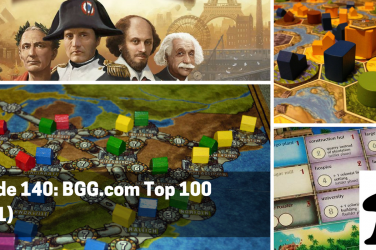 It’s that time of the month again – Anthony and Chris delve into the BGG Hotness for the end of March, including a quick discussion of the top 15 games in the hotness and why they are there. 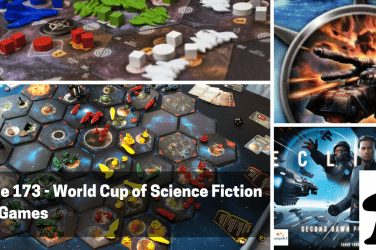 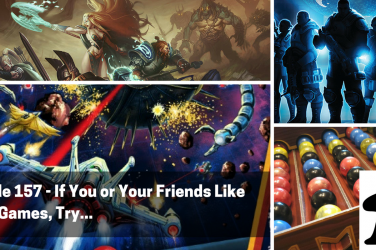 Next up, Anthony looks at Railroad Rivals and Chris delves into 7 Wonders: Armada for our acquisition disorders of the week. 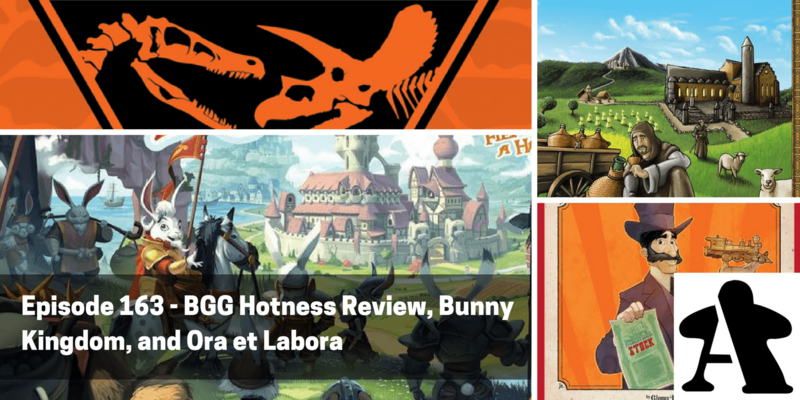 Next up, we offer reviews of Bunny Kingdom and Ora et Labora.